Dry rosé is exactly what I want to be drinking all through summer - tangy, loads of pep and refreshment thanks to sizzling acidity and plenty of flavour. This is an excellent example of the style, made from a mixture of Dolcetto from the Polish Hill River region in the Clare Valley & Cabernet Sauvignon in the Adelaide Hills. 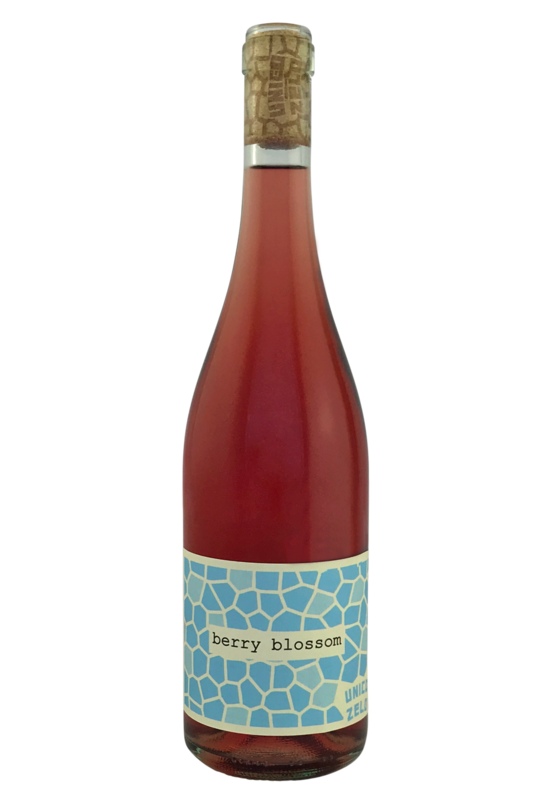 Here, they are picked early and made into a savoury, grippy and refreshing rosé. Starts with loads of sweet cherry and almond blossom, really enticing. This leads into a round and creamy midpalate. Then, finishes with tightness and some chewy tannin. Complex, savoury and utterly delicious. 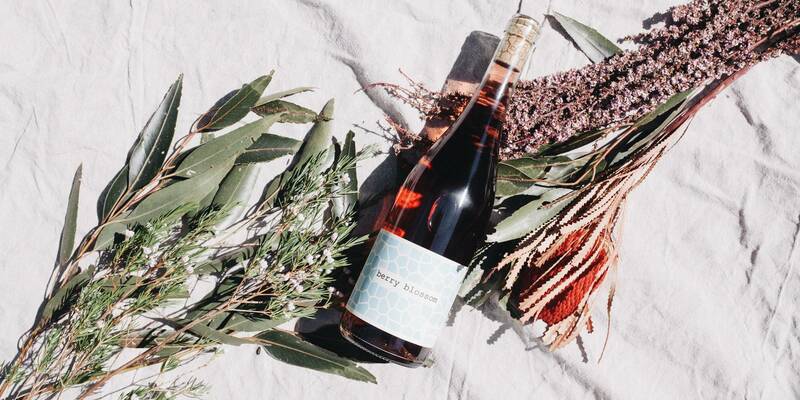 Dry rosé is exactly what I want to be drinking all through summer - tangy, loads of pep and refreshment thanks to sizzling acidity and plenty of flavour. This rosé from Unico Zelo is a real summer treat; with its beautiful blush colour and great set of flavours, it’s a real winner for al fresco dining in the sunshine. It’s mostly made from Dolcetto, which brings a real piece of Italian charm to proceedings, and it’s going to pair well with all manner of summer salads and light, fresh dishes. Try it with spicy food, too - that acidity and tartness will cut through chilli heat beautifully - or try with herb-crusted lamb, paella or lightly cooked shellfish.